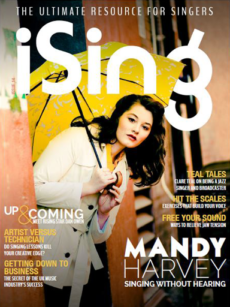 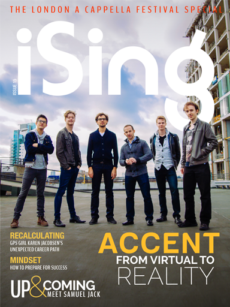 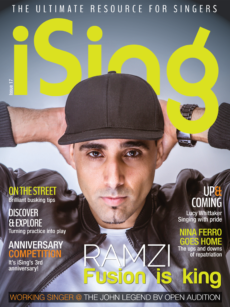 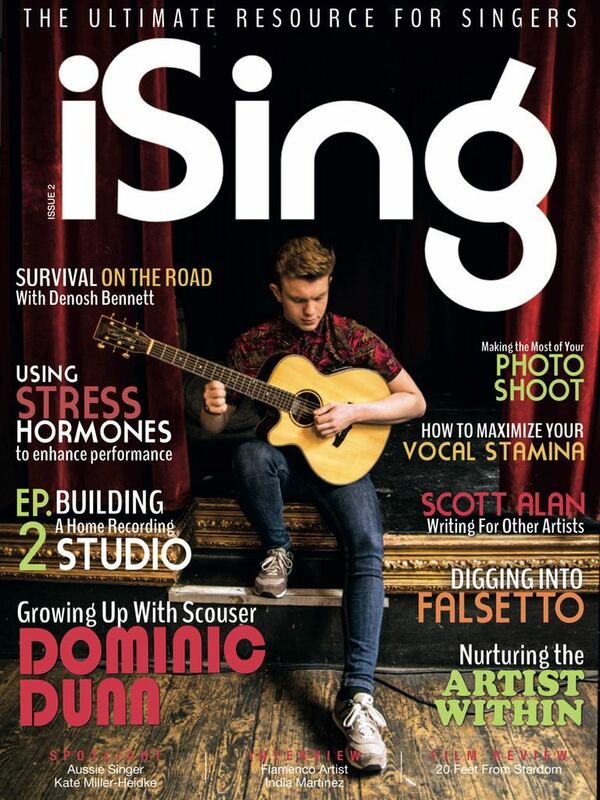 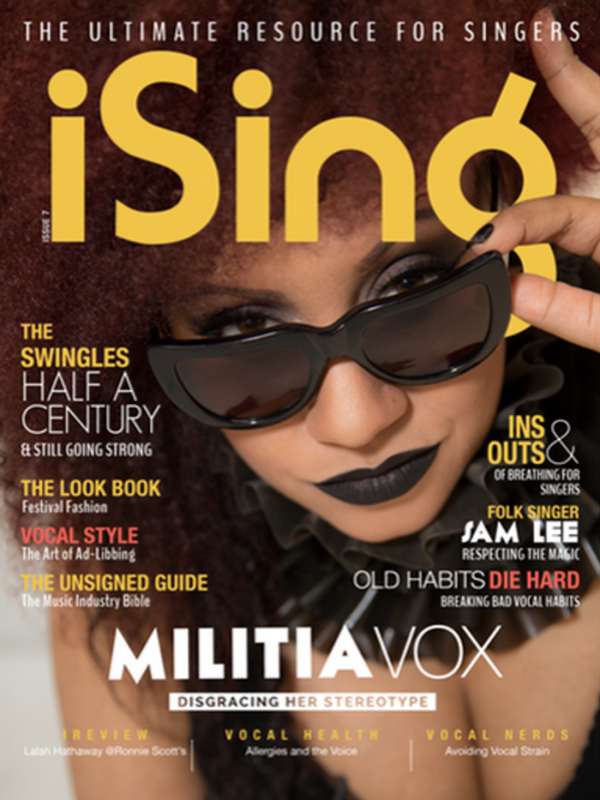 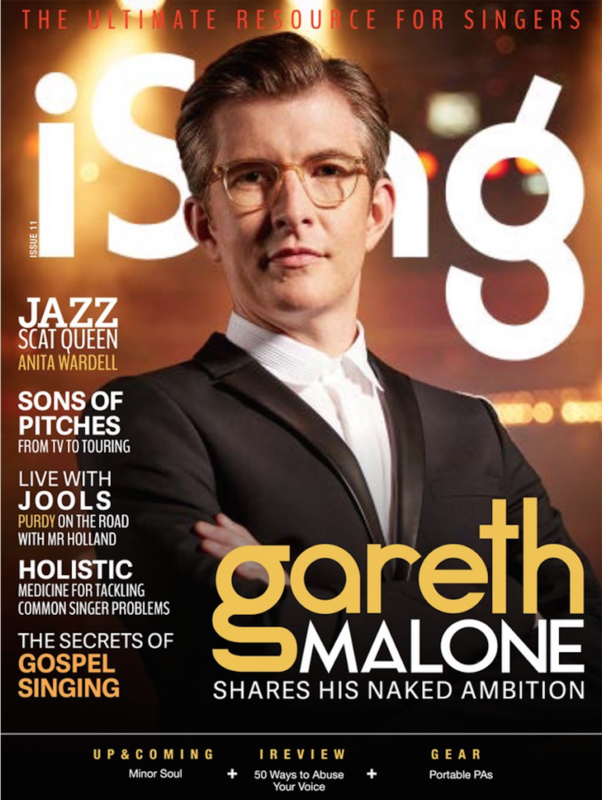 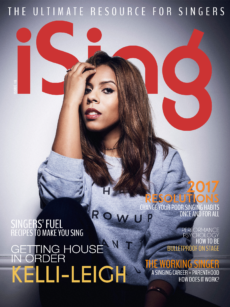 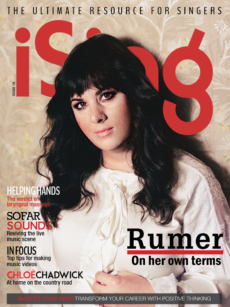 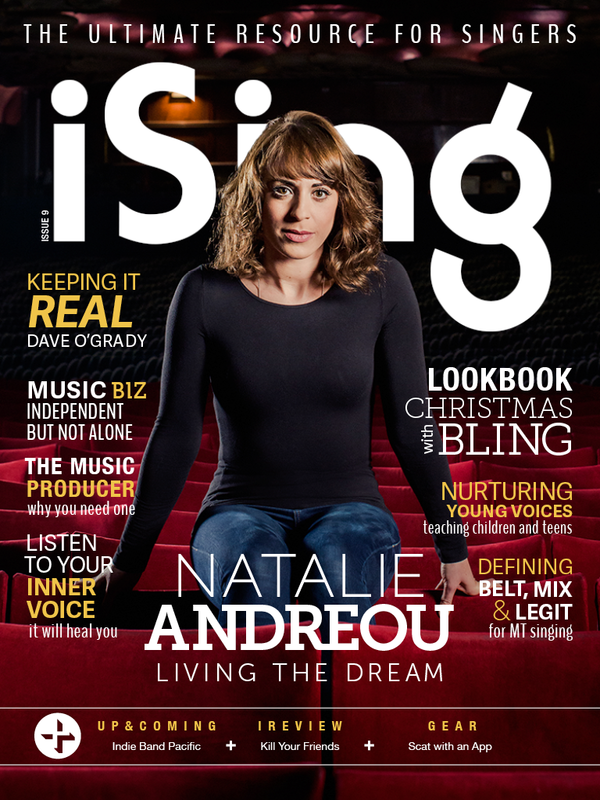 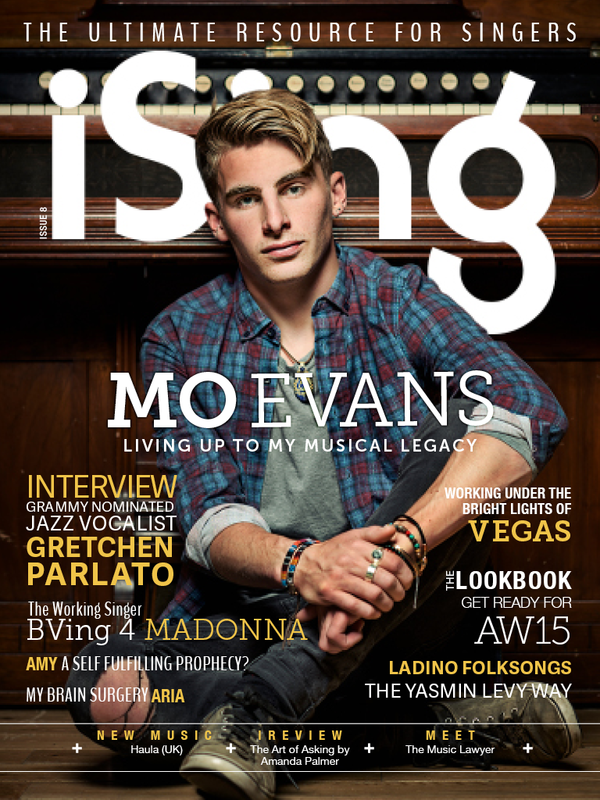 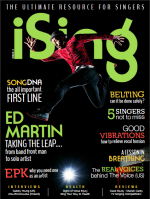 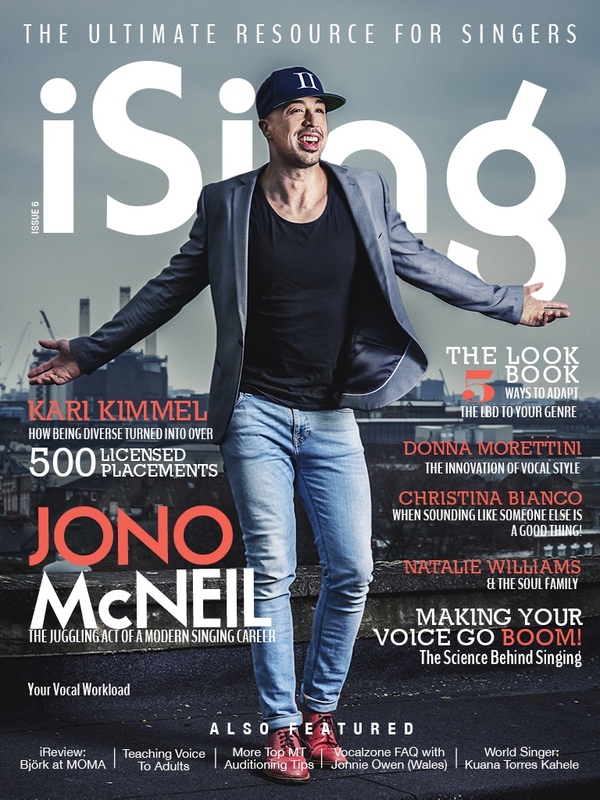 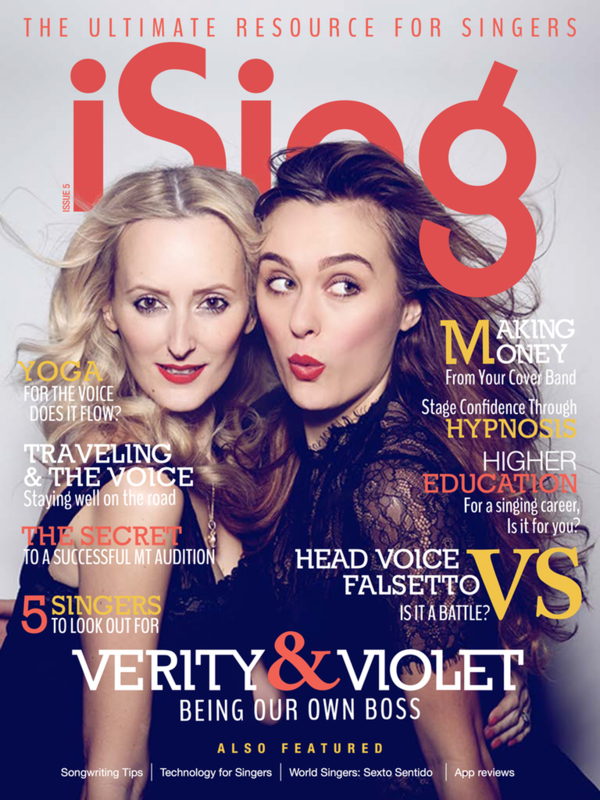 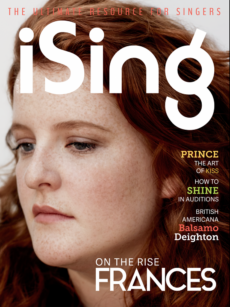 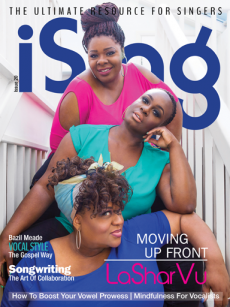 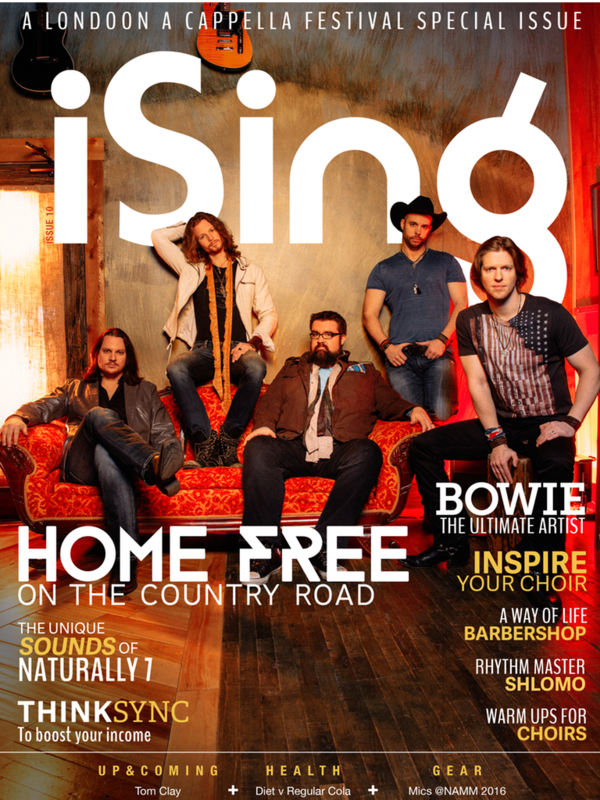 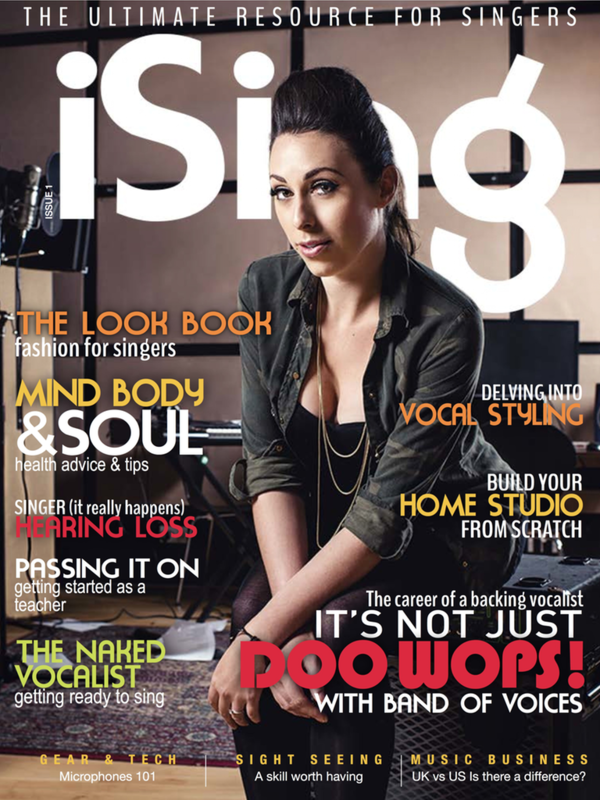 ﻿iSing Magazine started life as a digital magazine via an App. 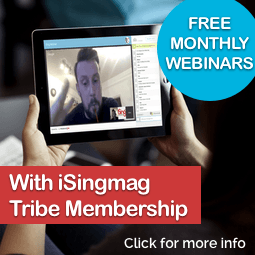 At the start of 2018 after discussions with readers, we decided to move to the current format as free content on the website and a membership. 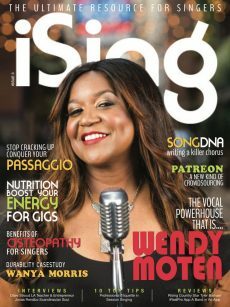 As the past issues still contained invaluable content we decided to upload all 21 issues so you can benefit from the great articles and advice. 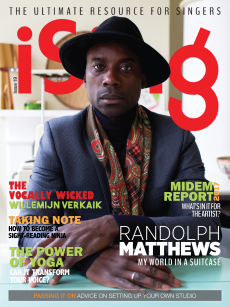 Select the issue you wish to read, and give it a couple of minutes to upload depending on your internet speed…then enjoy! 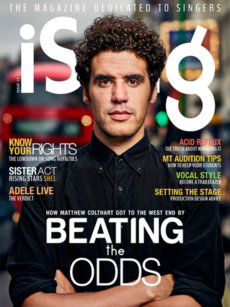 This content can only be viewed on desktops.